To achieve a great smile which last for a lifetime, it is recommended to start a regular dental care during the 1st year (especially for children) so that the orthodontist will know if there are problems about the development of your child’s tooth. When your child reaches 7 (average age where permanent teeth is complete), it is essential to go have a dental check-up. However, some orthodontists stated that it is best if you’ll visit them earlier to detect if there are problems developing. Through this, the possible difficulties will be corrected before it gets worst and makes it easier for the tooth doctor to fix. Improve your appearance and confidence: By repairing your dentition, you can guarantee that you will achieve a beautiful smile and thus will give you a confidence that you never had before. Guide the permanent teeth growth to prevent dentition problems from developing: This is an orthodontist preventive measure so that the teeth will remain healthy. Change bad habits in oral care which destroys the denture: Sometimes, most people tend to have a bad habit most especially in eating. This is one reason why the denture will be damaged. If you want to be confident with your smile, you can see an orthodontist. They are keen on helping you build that beautiful smile by bringing the jaws, teeth and lips on its proper position. 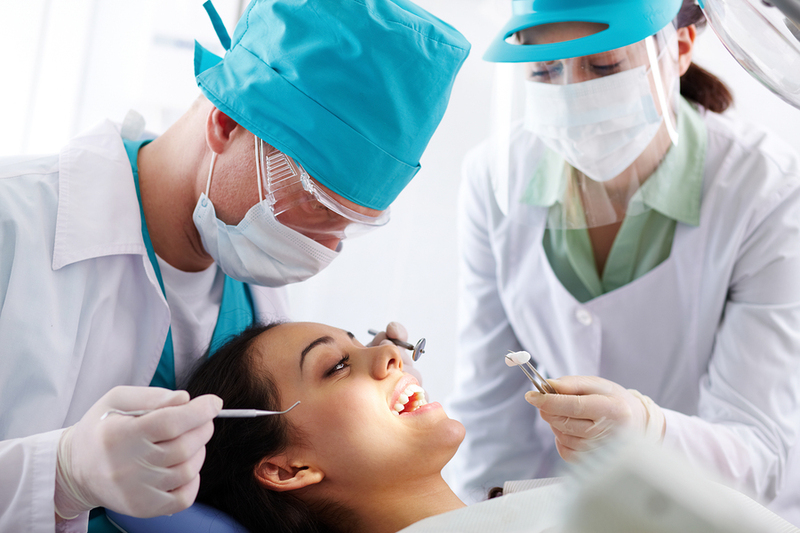 Moreover, they are providing you a dentition that will function better and last forever.